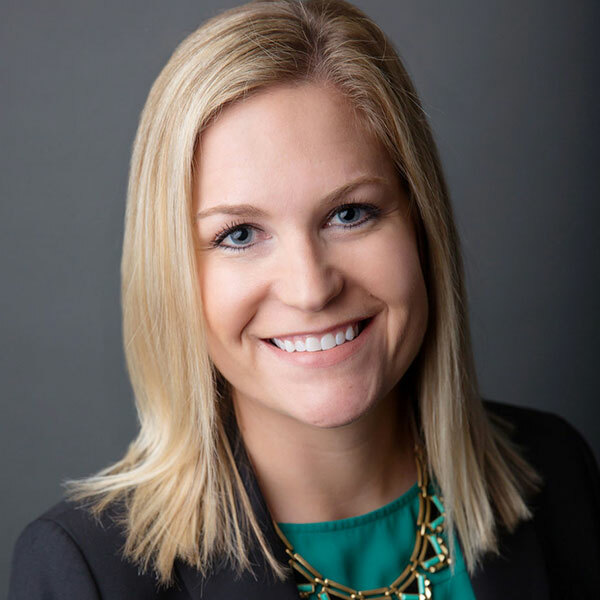 As Vice President of Engineering and Development, Kelsey Gerber oversees development operations for all Johnson communities and plays an integral role in land acquisition. During her career, she has managed several large-scale commercial developments, as well as residential master-planned communities. She is a member of numerous local organizations including CREW Houston, Greater Houston Builders Association, American Society of Civil Engineers and Urban Land Institute. A graduate of Vanderbilt University, Ms. Gerber has a Masters of Engineering and Bachelors of Engineering in Civil Engineering.